LINCOLN, Neb. 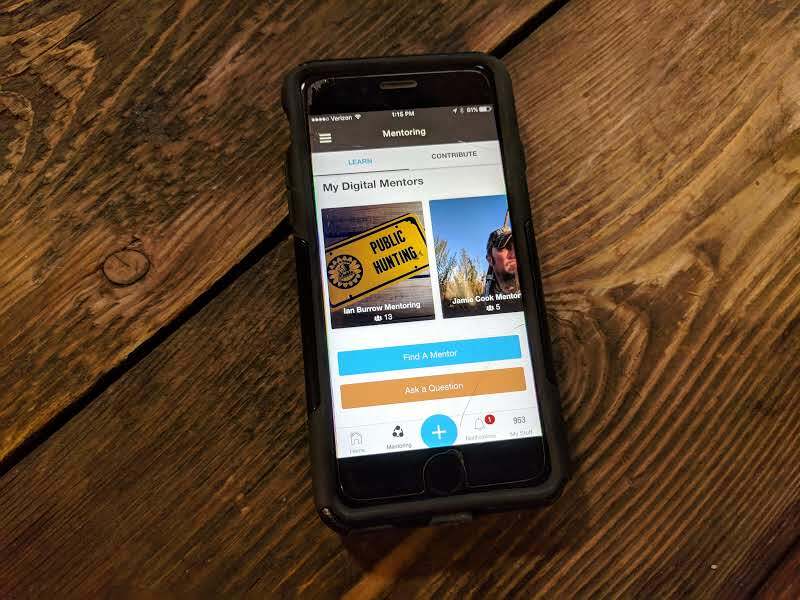 — The technology that connects beginning hunters with mentors on Powderhook’s ground-breaking app also allows companies to promote their own brands while participating in one of the biggest hunter-recruitment initiatives in the country. More than 1,300 industry professionals, representing dozens of brands and public agencies, have become Digital Mentors on Powderhook, using the technology’s PRO tools to offer resources for hunters of all experience levels while also promoting their own products, brands, and services. 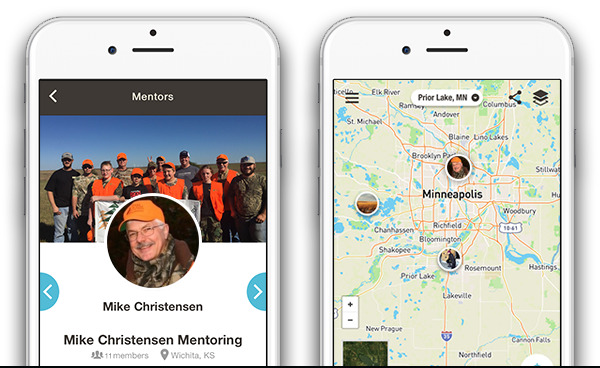 Powderhook, a free app available on the App Store or Google Play, empowers brands to use their influencers, volunteers, employees, or pro staff in a new way as part of a digital mentoring program that builds relationships with new participants by helping them learn and succeed in the outdoors. According to Powderhook CEO Eric Dinger, the approach seeks to do something no other platform can do. “We offer brands the ability to help their customer at the local, one-to-one level,” says Dinger, a digital marketing expert with over 15 years’ experience. “The key to building a great brand is offering perceived value to your audience. Helping a potential customer catch a fish or find a new spot to deer hunt is a tremendous way to unlock the knowledge held by your pro staff, employees, or volunteers, and a great way to introduce your brand to potential new customers. Dozens of leading brands are building mentoring programs using Powderhook’s PRO tools. Iowa Department of Natural Resources was among the first to leverage the reach and scale of the digital platform to connect with new customers and to develop tools that enable frequent and productive interaction. Wisecup notes that the Iowa DNR has a long history of mentored hunting, but existing programs have historically struggled to reach the numbers required to impact overall participation. 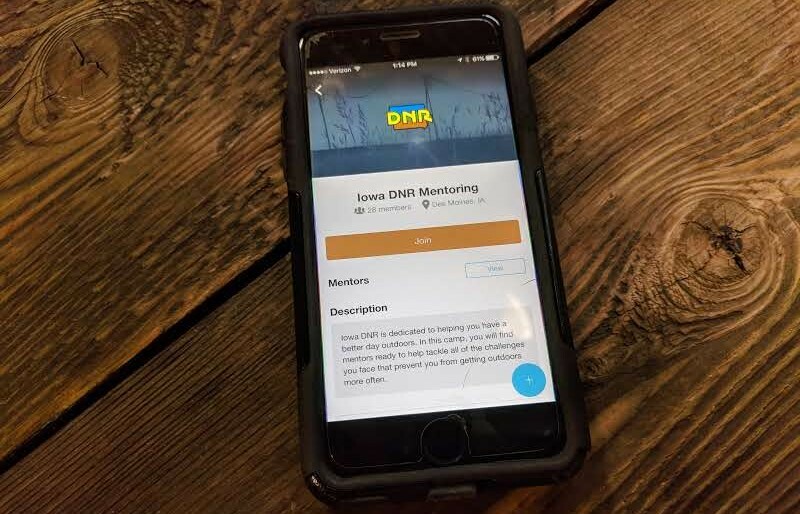 Today, Iowa DNR has 27 Digital Mentors enrolled in the trial phase of their program, all of whom are certified Hunter Education instructors. Each of their active members has more than five mentees, nearly double the national average on Powderhook. aligns perfectly with that of the legendary archery brand, but proving that investing in mentoring was good for their bottom line was a first requirement. According to Dinger, the success of a cooperative initiative like Powderhook hinges on a few key factors. To become a Digital Mentor, or to start your own branded digital mentoring program via Powderhook PRO, visit www.powderhook.com.